This hamburger recipe is really good! Nice and juicy, thanks to *Shio Koji! 0. Add shio koji to beef and mix well. Let it sit over night in a fridge. 1. Mix panko and egg. Set aside. 2. Mix the other ingredients and knead. Add the panko and egg. Mix well. Shio koji is a rice malt that has been fermented with salt. 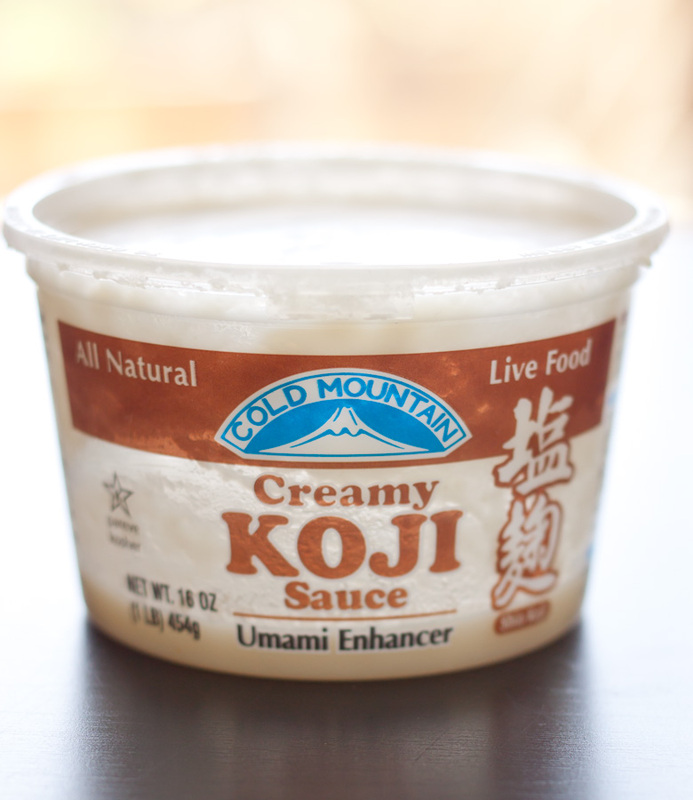 This fermented koji marinade will bring out the best flavors from food! It's called magical sauce by some Japanese people! It's becoming a staple seasoning in Japan. 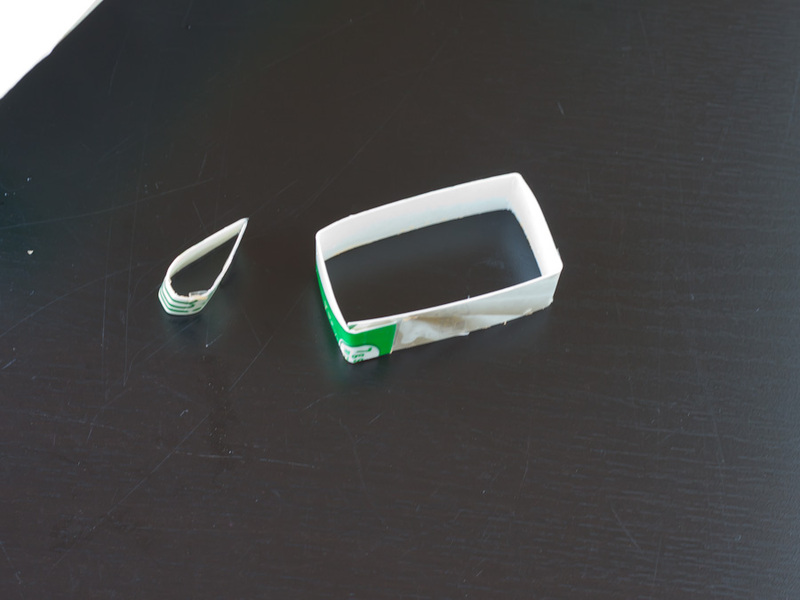 It contain a lot of enzymes that breaks down the starches and proteins in food into sugars ans amino acids. It's nutritious and good for digestive system. You can get this at any Japanese grocery stores or I saw it at Whole Foods Market the other day. I brought a pack of shio koji when I visited my friend, Ally last year. She loves to cook, so I thought she would enjoy this seasoning. 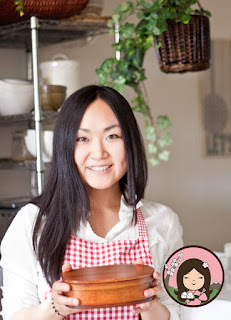 She explains well about shio koji on her blog. She is a great food blogger! Please see her blog post, "Ingredient Spotlight: Shio Koji". She is also showing how to use it. 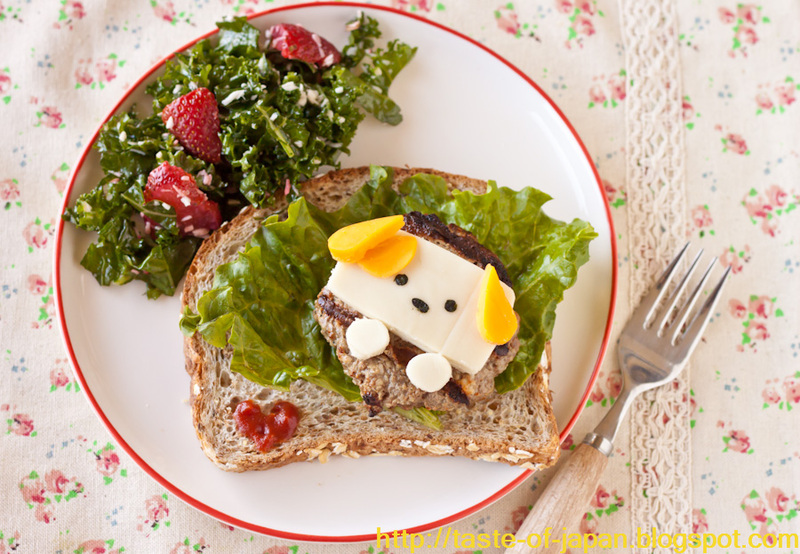 To make a cheese puppy, create shape cutters with a soy milk carton. Cut cheese with these and make the face parts with nori sea weed.